Football striker Pavel Pogrebnyak has been disciplined by Russia’s Football Union (RFU) over controversial comments he made against naturalized players on Russia’s international team. 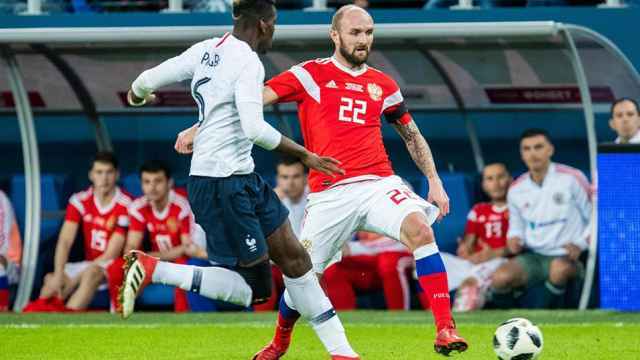 In an interview with the Komsomolskaya Pravda tabloid earlier this month, the footballer stated: “it’s weird when a black player plays for the Russian national team,” adding that he is “against” the naturalization of non-Russian players. The comments sparked a backlash among Russian sports officials, who called for an investigation. On Tuesday, Pogrebnyak was handed a suspended sentence until the end of the season and fined 250 thousand rubles ($3,900) by the Russian Football Union (RFU) ethics committee. “I did not want to offend anyone. I apologize for my words, ” he was cited as saying Tuesday by the state-run TASS news agency. In a followup interview to Komsomolskaya Pravda last week, Pogrebnyak had said that his controversial comments were politically correct and were misinterpreted. “I have nothing against black players,” he said. “I expressed my own opinion that I would like to see football players who were born and raised in Russia in the national team,” he added. 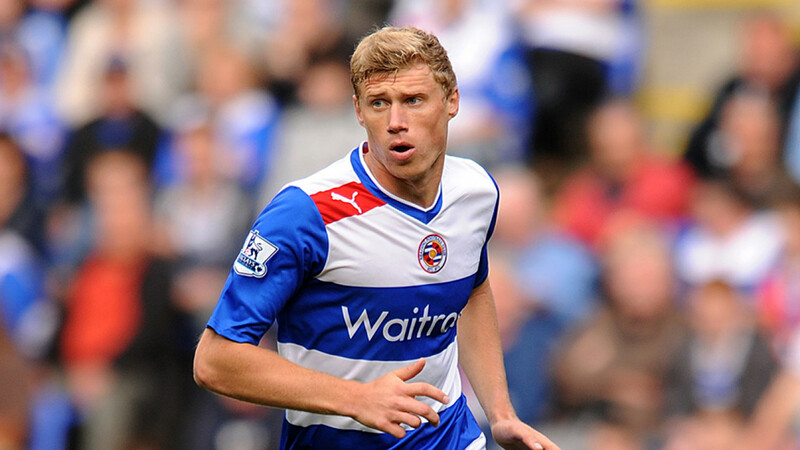 Pogrebnyak, 35, currently plays for Ural Yekaterinburg in the Russian Premiere League. He earlier played for English clubs Reading FC and Fulham FC, as well as FC Zenit St. Petersburg, with whom he won the 2008 UEFA Cup. He played for Russia's international team between 2006 and 2012. Gazelkin removed the feature from its website after the post gained nationwide attention in Russia. 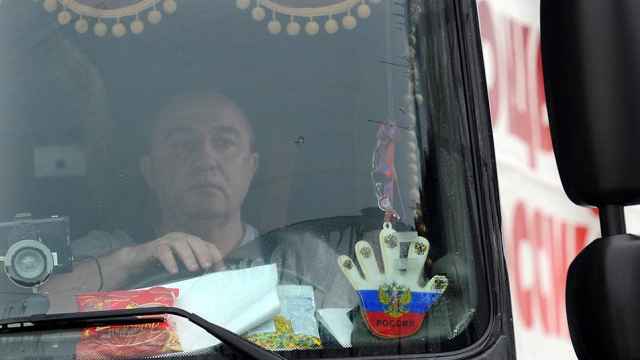 Russia has pledged to crack down on racism as the country faces increased scrutiny ahead of this year's World Cup.